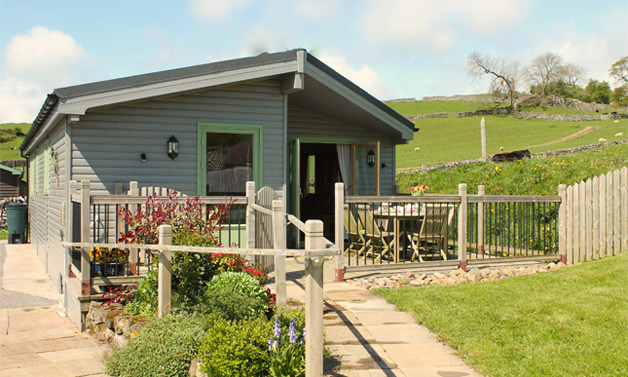 Hidden in the spectacular Peak District hills between Ashbourne and Bakewell, Hoe Grange Holidays offers four stylish self-catering log cabins, and two gorgeous glamping pods. 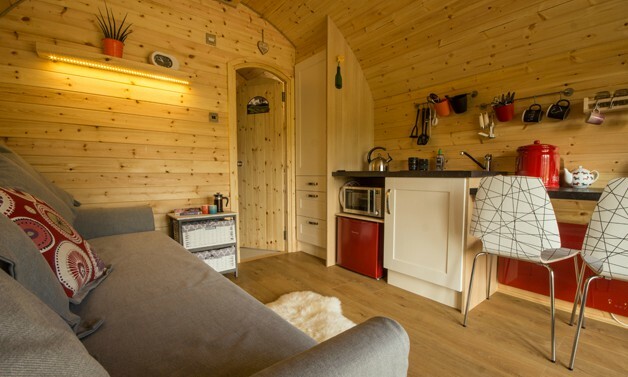 Open all year, our award winning cosy log cabins and gorgeous glamping pods are truly “home from home”; luxurious 4 star Gold and fully equipped with everything you need for a relaxing and memorable holiday. 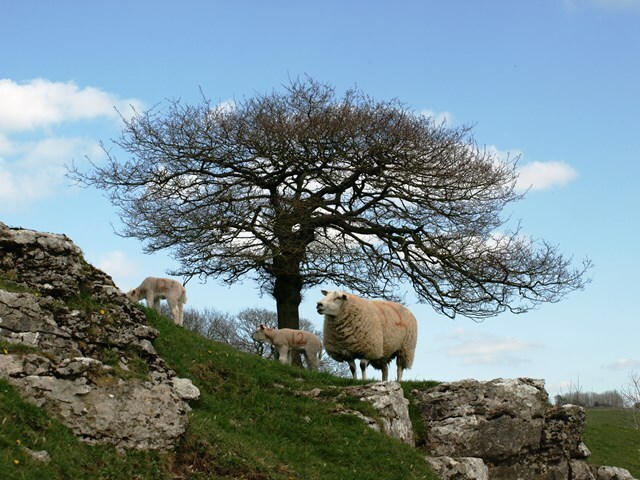 A short break, a full week, or an extended holiday, the choice is yours. 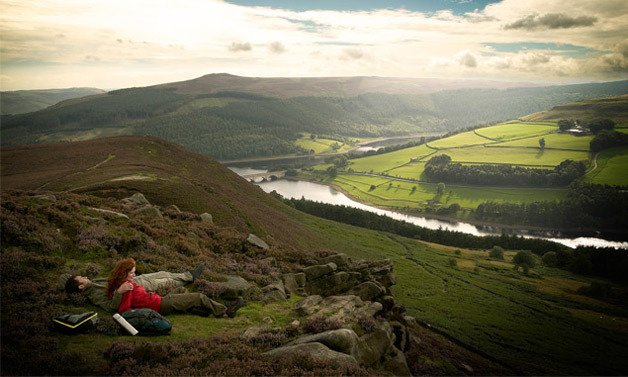 It’s so easy to fall in love with our special Peak District countryside. 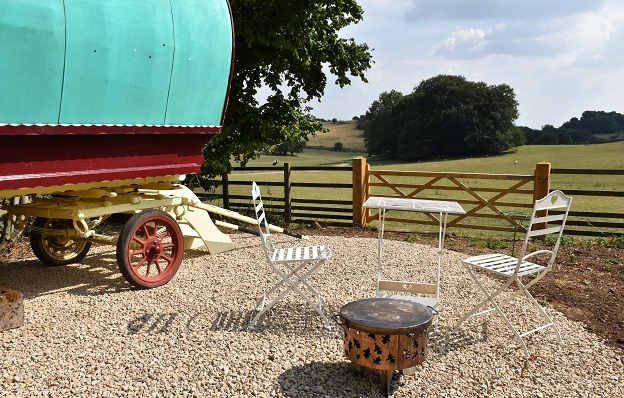 Our gorgeous glamping pods, firepit and log-fired hot tub are featured in the #uniquedistrict video along with many other exciting things to see and do. 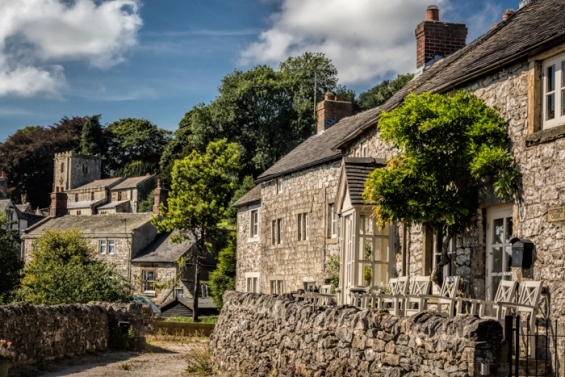 The Peak District landscape is stunning, so leave the car behind, get out, get active, and take time to discover the many fabulous footpaths and trails from the doorstep. 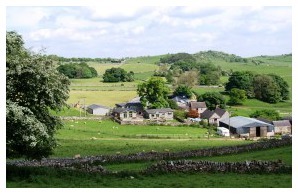 Whether on foot, by bicycle, or on horseback, explore the delightful Derbyshire Dales and spectacular hill tops with breath-taking panoramic views. 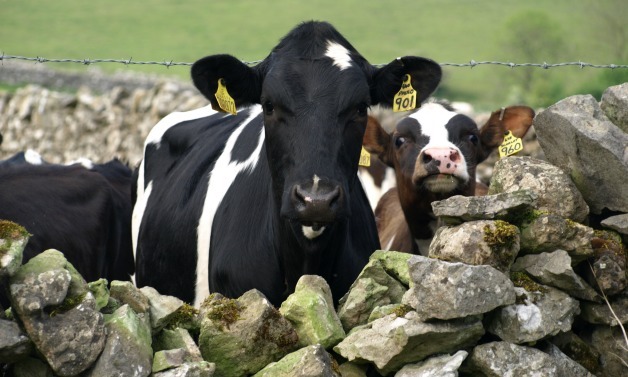 We treasure our special place and Hoe Grange Holidays is ideally located for exploring the wonders of the Peak District; Chatsworth House, Haddon Hall, Dovedale, Carsington Water, World Heritage Derwent Valley Mills, Heights of Abraham and much more… or simply take time out and unwind by enjoying the view, and watching the farm animals and diverse wildlife. 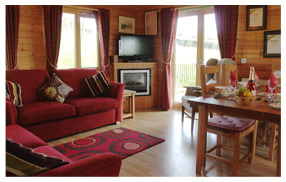 With wide open outdoor spaces and warm luxurious interiors why not share our special place with family and friends? 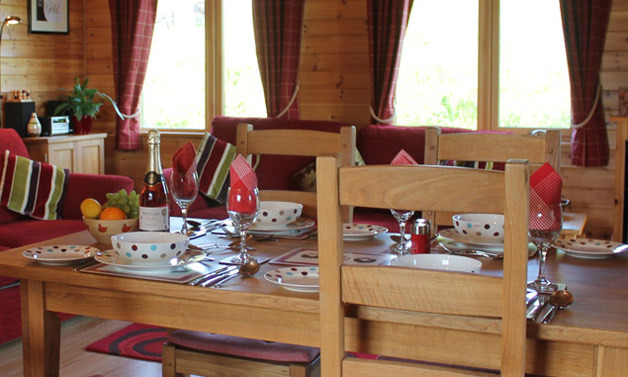 Our central location is perfect for special celebrations, with something to appeal to all ages, and our distinctive lodges can accommodate up to 18 guests. 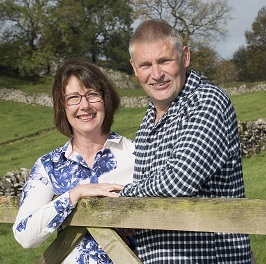 A warm welcome awaits you from your friendly hosts, David and Felicity Brown, who will make sure your holiday stay in these Peak District log cabins, is as comfortable and enjoyable as possible. 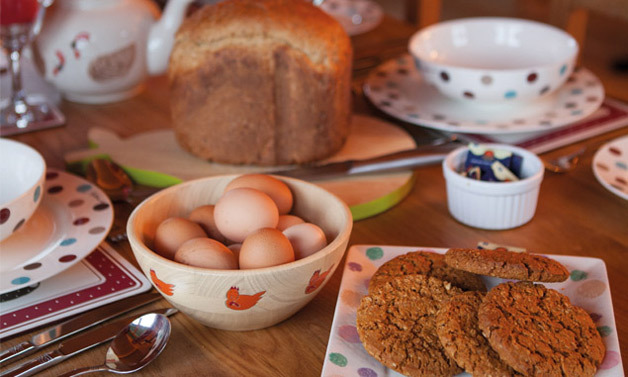 A personal greeting is assured, along with delicious home baked biscuits, homemade bread and eggs from our happy free range hens! 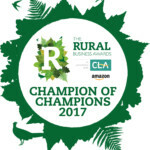 We are delighted to have won not only the Best Rural Tourism Business category at The Rural Business Awards, but also scooped the coveted overall title Champion of Champions! 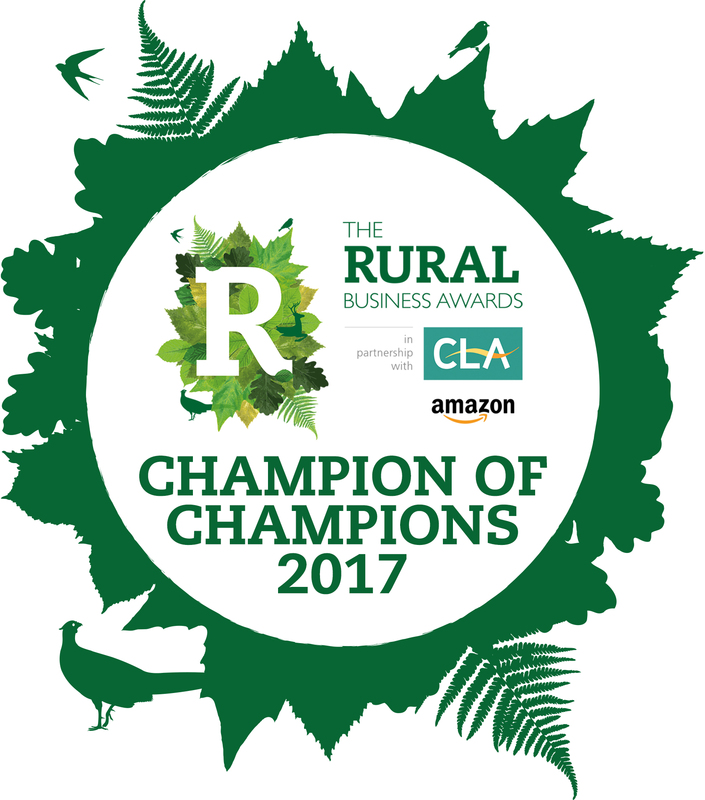 The judges were looking for unique rural businesses offering exceptional customer care, who have strong links with local communities, consider inclusivity, and have sustainability at their heart.